Here at Owl Always Be Reading we love authors and the magical worlds that they create for us book fiends! And we love it even more when authors take the time to chat with us about everything bookish and their love of writing. 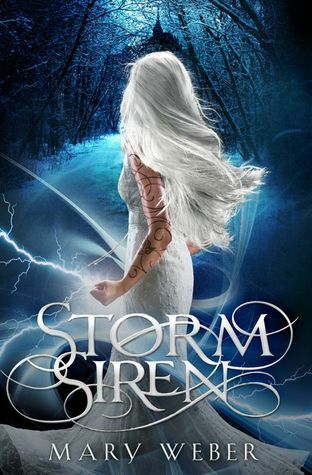 Owl Aurora Lydia recently had the chance to catch up with author Mary Weber of the Storm Siren trilogy and she was quick to share a lot of cool details with us about writing and her books. Check out the interview below and make sure to check out this amazing trilogy for yourself! Q: What's the biggest challenge you face when writing? A: *laughs* Focusing! I have a preteen and teens at home, and I work with teens, so my house is always full! Plus, I am the most distractible person I know. Q: How would you describe your characters? A: I think they’re each a bit of us, honestly – a reflection of the struggles and fears and determinations we face. For Nym, no matter what brokenness or self-hatred she’s suffered, she’s ultimately learning who she is and the internal power she possesses. Whereas for Eogan, it’s actually an un-becoming of what society has shaped him into. And Lord Myles – he’s like the outcast who pretends their disdain doesn’t bother him, and on and on. Q: How do you feel about the series reaching its finale with "Siren's Song"? A: Both thrilled and a little homesick for the characters. More than anything, though, I feel satisfied. I put my soul into this final book as best I could, to honor the characters and readers and fans. I hope that, above all else, shines through. Q: What's your current favorite read? 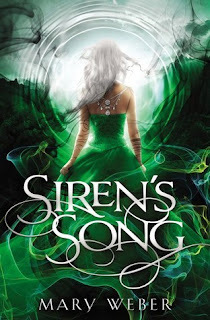 A: I’m just starting The Winner’s Kiss (book 3 in Marie Rutkoski’s incredible young adult trilogy) and I could read her poetic voice foreverrrr. Mary Weber is a ridiculously uncoordinated girl plotting to take over make-believe worlds through books, handstands, and imaginary throwing knives. In her spare time, she feeds unicorns, sings 80’s hairband songs to her three muggle children, and ogles her husband who looks strikingly like Wolverine. They live in California, which is perfect for stalking L.A. bands, Joss Whedon, and the ocean. 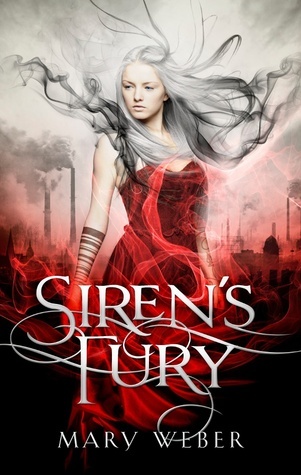 Her debut YA fantasy novel, STORM SIREN and SIREN'S FURY are available now in bookstores and online, and SIREN'S SONG will be out March 2016 from TN HarperCollins. What are you currently reading? 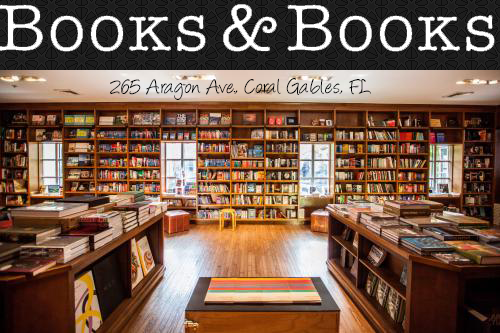 Tweet at Owl Aurora Lydia at @AuroraMiami and let us know which book you can't let go of and which author you currently love the most!